The seasons are caused by the inclination of the Earth's axis: when a hemisphere is tipped toward the Sun, the Sun is more directly above it. At the Summer Solstice the tilt is most directly towards the Sun, it's midsummer & the days are longest. The opposite occurs at the Winter Solstice. (The drawing has the terminology applied to the northern hemishere; the opposite is happening in the southern.) Halfway between, at the Equinoxes, the days & nights are of equal duration. From the point of view of an observer, the following drawing shows what happens throughout the year. 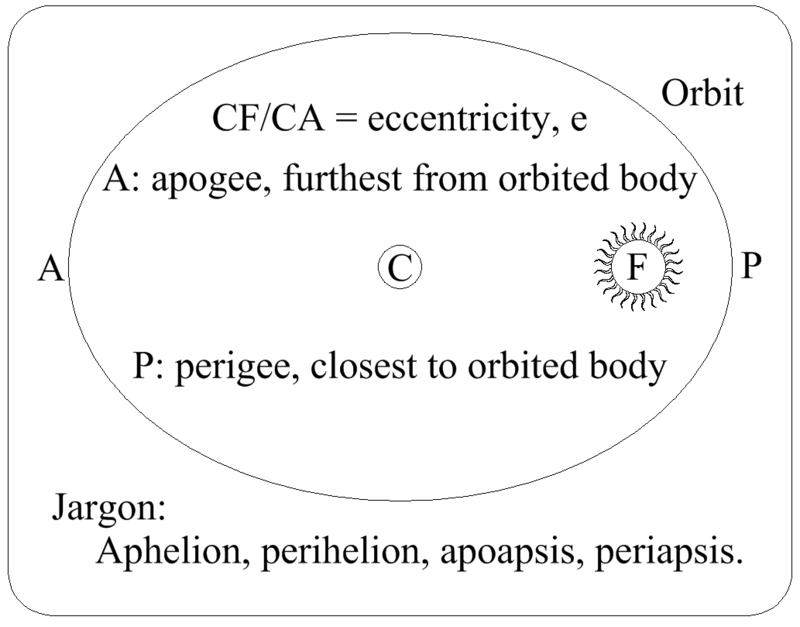 All orbits are ellipses. 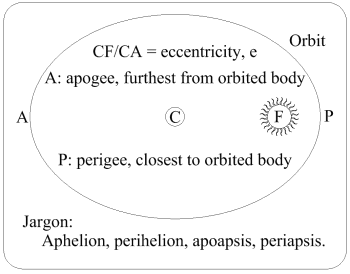 Ellipses have two focal points, & the orbited body is at one of these. That means that the Earth varies its distance from the Sun as it orbits, but the eccentricity is so small that the variation has negligible effect on the heat reaching Earth. Notice that the Inclination is the angle between the planet's orbital plane the Sun's equatorial plane.